On April 14th, our morning service will include a great time of worship and a drama presentation by members of our drama ministry, The Plot Thickens. It’s a modern take on Palm Sunday, where Jesus is preparing His millennial disciples for what must soon come to pass. 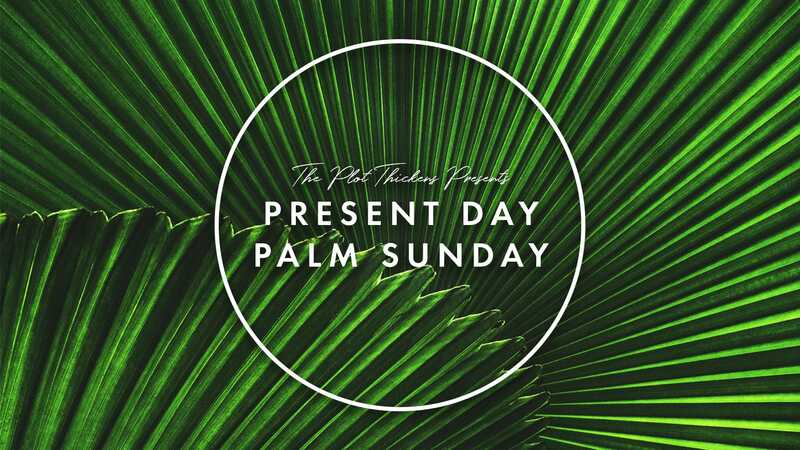 You won’t want to miss “Present Day Palm Sunday” by Casey Garner.